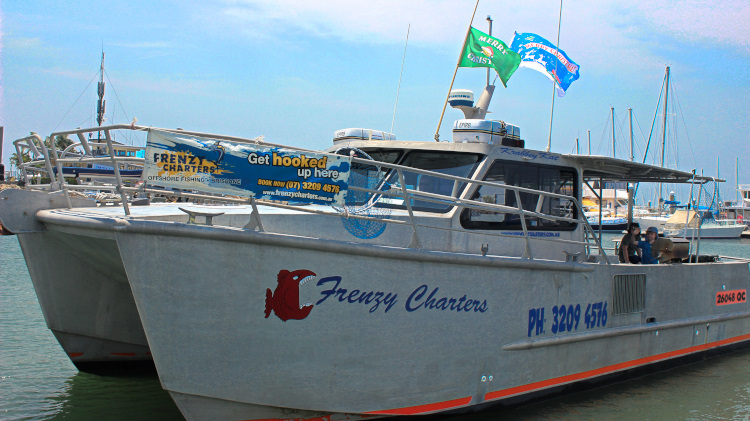 Our Brisbane based reef and game fishing charters cater for individuals & group bookings. Whether you are looking for a family fun day fishing, or an all out fishing adventure, Gary & Noelle will make every effort to see that your Brisbane fishing charter will be one you will long remember and soon want to repeat. Departing: Wyvernleigh Close Manly (William Gunn Jetty) just 20 minutes from Brisbane CBD and 60 minutes Surface Paradise Gold Coast. Pick up available Stradbroke Island (Amity Point jetty) and Moreton Island (private charters). Duration Aprox. 9.30 hrs, our most popular trip. 12 hrs may include reef, game & deep drop fishing. A hot coffee and toast will welcome you aboard before venturing out into the ocean. Lunch will be served during the day - Aussie BBQ (sausage sizzle) plus fresh rolls (smoked ham & salad) soft drinks and bottled water. 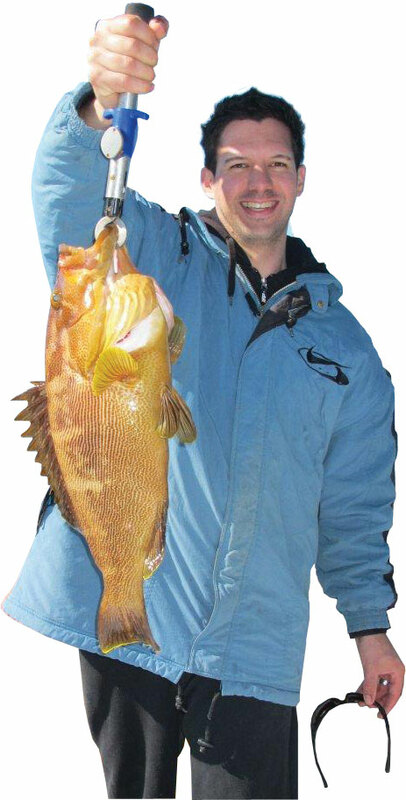 All fishing equipment and bait is included ( guests welcome to bring along own gear ). Fishing vessel is 11.5 metres long and participants can fish from bow to stern. Commercial registration and fully insured for 12 passengers. 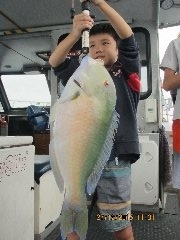 Fishing Brisbanes offshore reefs from Cape Moreton (Deep Tempest) to Northern Gold Coast (Cathedrals).